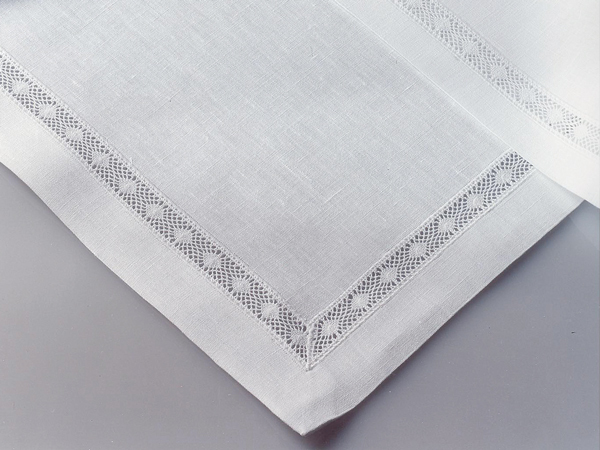 An elegant small trim around placemats and napkins. Please contact us for detailed information. Be inspired by the Chilewich 2017 Workbook.